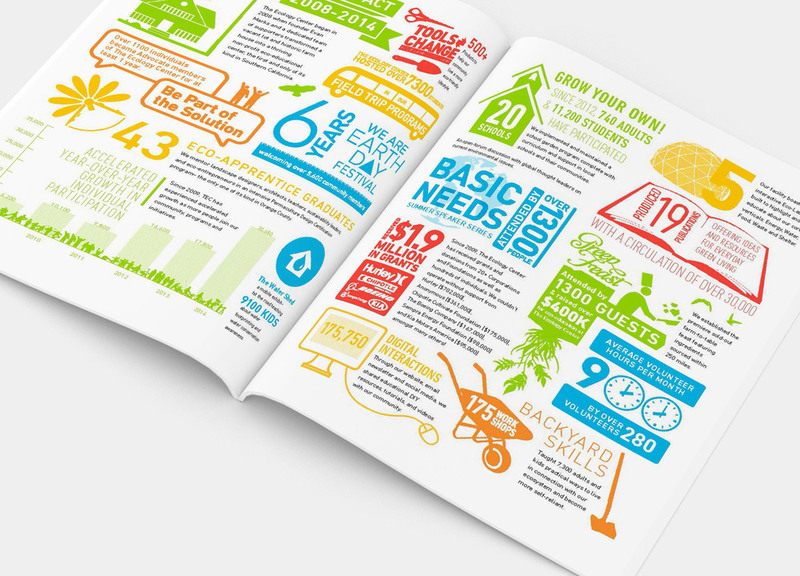 This Impact Report was created in-house as a culmination of the great work the organization has accomplished over the first six years of its existence. Content written by Jessica Watkins and Executive Director Evan Marks. Creative direction provided by David Rager. 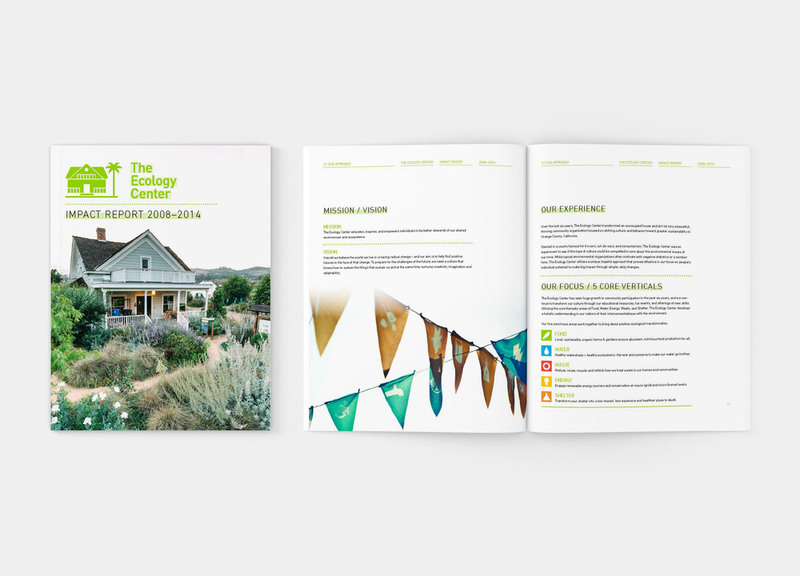 Over the last six years, The Ecology Center transformed an unoccupied house and dirt lot into a beautiful, thriving community organization focused on shifting culture and behavior toward greater sustainability in Orange County, California. The Ecology Center utilizes a unique, hopeful approach that proved effective in our focus on people’s individual potential to make big impact through simple, daily changes.